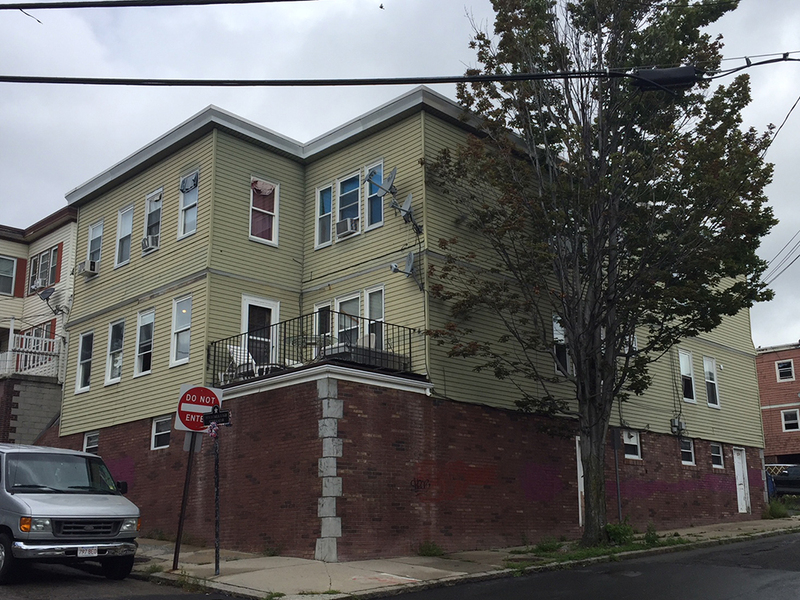 Chelsea, MA P&N Investments purchased a multifamily property at 134 Cottage St. P&N plans to renovate and operate the building as a value-add project. The property was an off-market, direct deal with the buyer, and the purchase price was $790,000. The financing was provided by Winchester Savings Bank with a 7-year, fixed-rate loan.